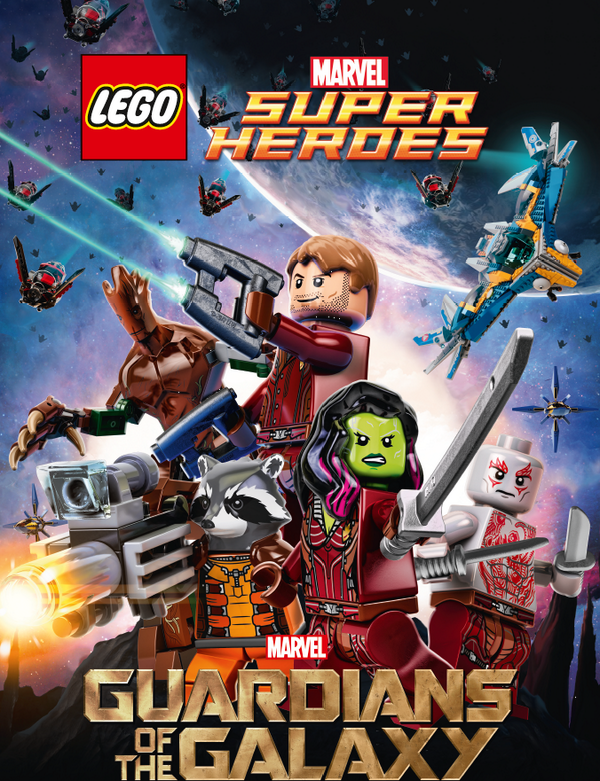 LEGO Guardians of the Galaxy Poster. How cute it will be to see Rocket in Lego. 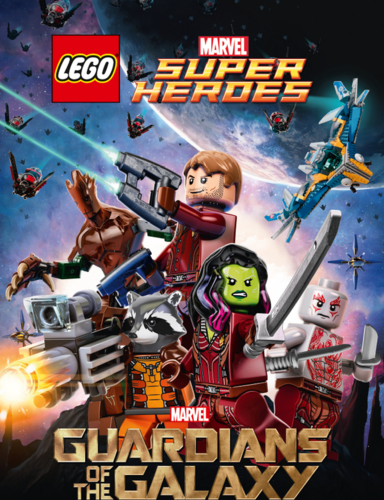 HD Wallpaper and background images in the Guardians of the Galaxy club tagged: photo marvel lego guardians of the galaxy 2014 poster.